Fans usually become alert and active when they spot their favorite stars in the public. They immediately bump into them asking autographs and selfies. This is the primary reason that the celebrities hide themselves when they had to travel in public. Much to the surprise of everyone, no one identified Salman Khan when he was recently been to a luxury mall in Abudhabi. Salman had been to the mall but no one recognized him. Everyone around him was involved in their own works. 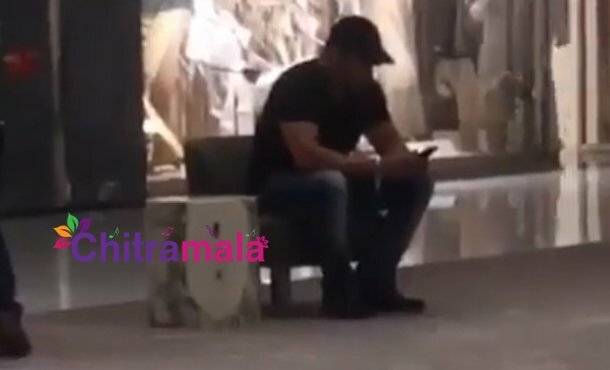 Salman sat on the sofa in the mall and involved himself in checking his phone. A person took the video of Salman and posted it on Instagram. People who came across the video started joking that everyone forgot Salman Khan. On the works front, Salman’s recent movie Race 3 collected a revenue of more than 200 crores at the box office. 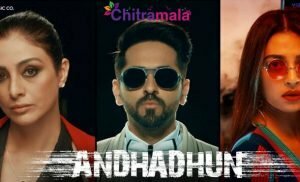 He is currently acting in the film Bharat which also stars Priyanka Chopra.